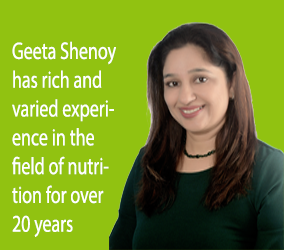 Geeta is a renowned and experienced Mumbai- based Medical Nutritionist and Diet and Fitness Consultant. For past two decades, she has been working continuously to bring about awareness in people regarding role of preventive nutrition and inculcate better eating habits. 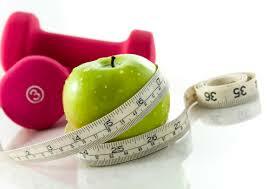 Geetas diets aim at overall nutritional correction with comprehensive individual assessment. 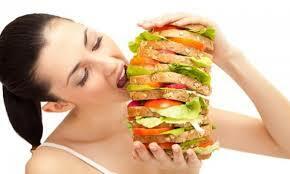 They are tailor-made to each individuals requirements, at the same time practical with long term results and benefits. The diet plans are designed so that they bring transition in terms of better nutritional status, quality of life and a sense of well being. Sports Nutrition represents the highest level of nutrition science, where the athlete demands maximal performance and peak efficiency. This program is specially designed to correct the various outcomes of hormonal imbalance such as weight gain, water retention, thinning of hair, facial hair growth, irregular menstrual cycles, vitamins deficiencies etc. 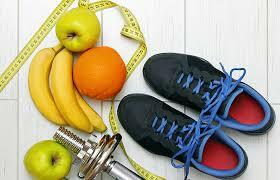 Weight Loss Program for 2 months / 4 months- These programs are specially designed to deal with physical and psycho-social problems of being overweight.